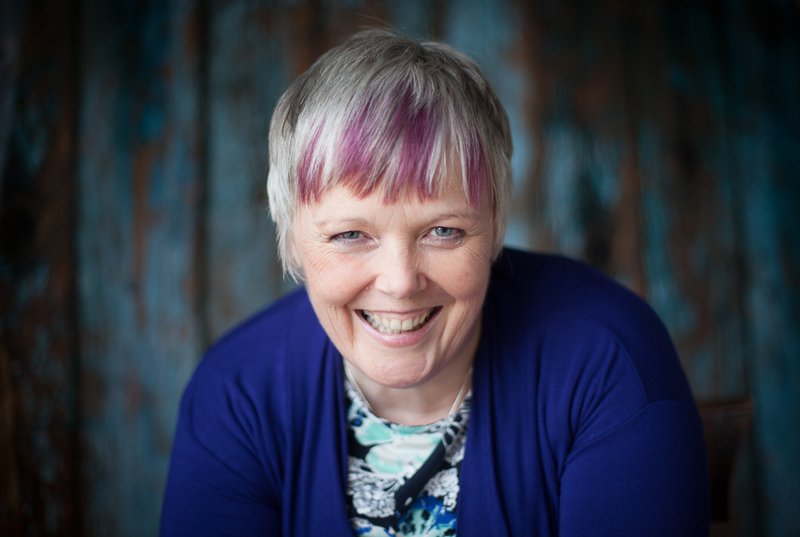 Today’s video blog was such a great example of not pushing against the flow – as I thought the vlog was on one subject and, after 6 aborted attempts, learnt my lesson and realised the vlog was about something else entirely. Whilst metaphor is my go to coaching tool when wanting to help client's find a solution to their problems, I realise for many it's only something to be considered when everything else has failed. I'm hoping that you will agree that, so far as Brexit is concerned, you might be willing to try even the most unconventional of tools? Logic is great at finding a solution so long as you can agree on the evidence and find a consensus on the best way forward. 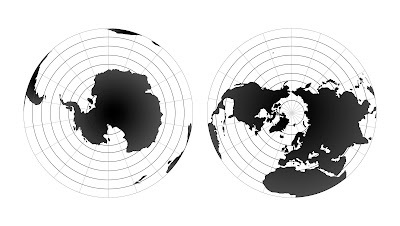 With Brexit, unfortunately, we’re getting very polarised views and, there in lies the issue, never shall the North and South Pole meet. Neither pole wishing nor able to move its position for fear of the world ending as a result. In other words, logic is being used to reinforce our own viewpoint not find a solution to moving forward. The more our own castle is attacked the more we defend its walls forgetting that a castle under siege eventually runs out of the ability to sustain those stuck within. Which is where metaphor comes in – to allow time for solutions to be found outside the castle rather than using all our resources defending it. In the book Can’t see the wood for the trees I use nature's landscapes as metaphors for our lives to help us turn a corner and get back on track. To leave the dark night of the soul behind, and as the sun rises walk forward with confidence into the new day. It's a process I've successfully used in personal and business contexts for over 20 years, and the process is called Landscaping Your Life. 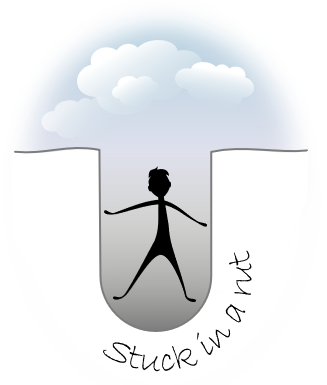 Each chapter of the book invites us to explore the solution hidden within a saying we’re using when we're stuck. 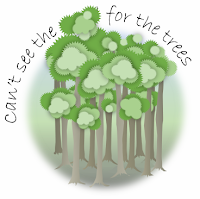 For example, if we can’t see the wood for the trees what would we do in a real wood that we could apply to the real life situation, or if it feels like we’re stuck in a rut how can we apply what we’d do to get out of a real rut to the predicament we’ve found ourselves in. Which is where this post is headed – let’s explore what solutions we can discover as we visit each of the chapters of the book in turn. I'm not going to directly draw analogies with Brexit for the reader - not least because it's better done after we've a lovely list of solutions or alternate perspectives. Additionally metaphor isn't a logical process that we can explain to someone else - it's something that simply allows us to relate to a situation differently and as a result understand additional and new options that were hidden from us previously. 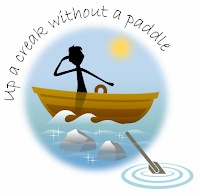 Which means those able to get the most from this exploration are the politicians - UK and European - who currently have us in the creek and rut, going round in circles whilst being lost in the wood!! Without further ado let's get on with it. 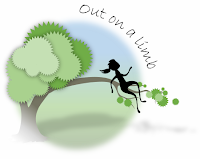 The only way to get out of a rut is to step out of it – there’s no half way house – no sticking around hoping the rut will change or morph into something more favourable. It won’t - it’s a rut and action is required and it’s required by everyone. Let’s commit to jointly taking action as we explore the other chapter headings. Currently it’s as if we’re all in different woods shouting across to other woods persuading those there of the bounty to be found if only they would walk across the divide, and refusing to move from our own wood. The problem with shouting across those distances is that no one can hear anyone else! What happens if we shifted this belief, and accepted we are all in the same wood - what metaphorical solutions might we discover? After all, if we’re all in the same wood the level of energy required to persuade others to move has been significantly reduced. How much less stressful does that feel? Perhaps we’d notice the different types of tree existing side by side providing diversity or sustainability of the wood for those relying upon it for their livelihood. 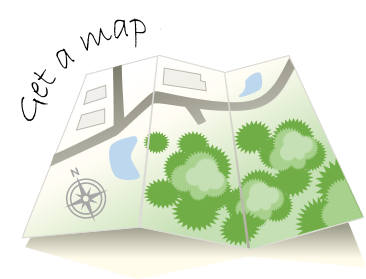 Or perhaps we’d be able to get the map out to understand where each of us stands within the wood, allowing us to find some common ground in between. Ground that connects with where we were, and where we all want to be in the future. 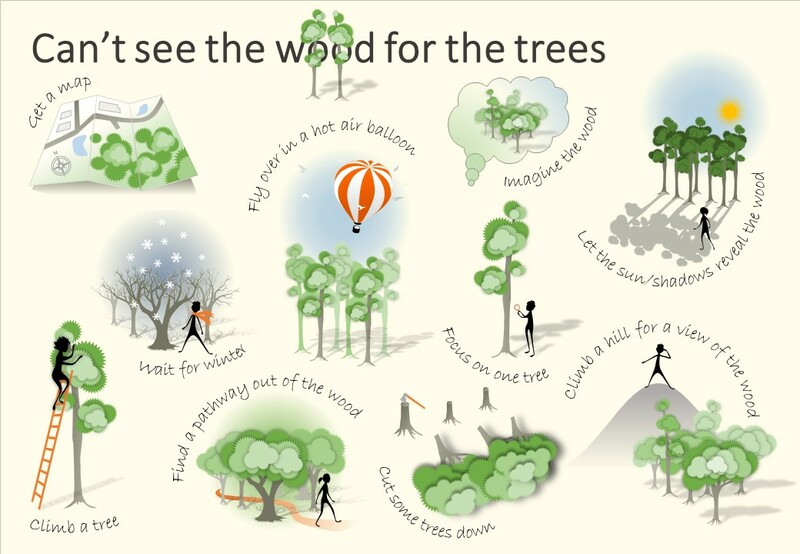 Maybe the solution will be found by taking to higher ground so that all can see the complex nature of the wood to truly understand how to make the most of all the resources it has to offer. Or perhaps it's just about all getting out of the wood first, and regrouping and deciding where to go from there once we can see the wood. No right or wrong just a metaphor allowing us to see the situation from a different perspective without the logic, facts and data that thus far have stopped us achieving agreement to the best way forward. Let’s visit another saying, another landscape and another metaphor. Allowing the insight already gained to be added as new insight emerges. 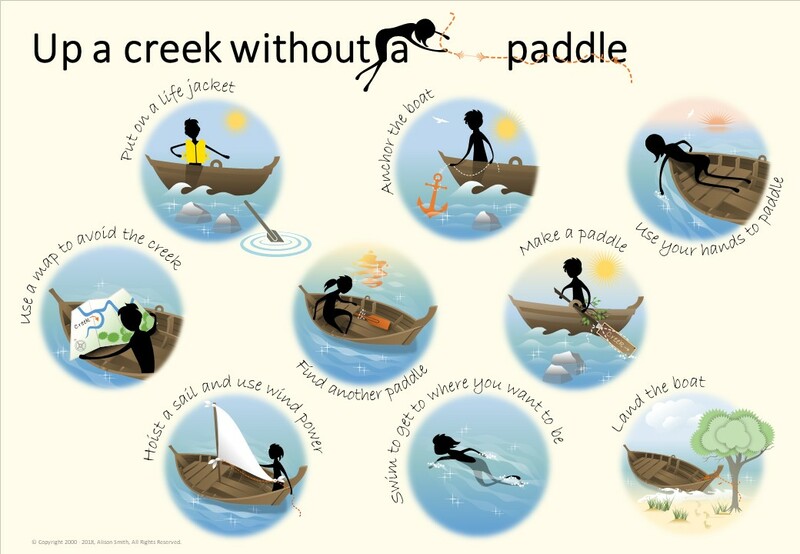 If we're up a creek without a paddle there are multiple options out of this predicament. Perhaps that’s all the insight we need. 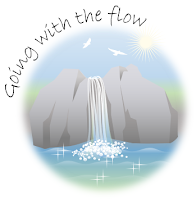 A belief that there is a solution or even solutions to get us back in the flow. Solutions that thankfully don’t necessitate finding the old paddle, as I suspect that’s long gone off down the river and away well out of reach. In the book one strategy includes; stopping (no panic, no flapping around), then putting our life jacket on so that we can review our end destination from a position of health rather than life and death fear of drowning, or fear of getting even more off course. Once we've decided where we want to go we then gather guides and fellow travellers to travel with us. Followed by getting the map out and using our compass to plot a course away from the creek and back into the flow. More on this strategy in the post from the archives. The insight being there’s a sequence of events that’s needed – it’s no use pushing forward until we've taken the risk of drowning away, no use either gathering guides and travellers if we’ve not agreed where we’re headed because guides have very specific skills and are best chosen when we know what terrain they need to be experts in. Each saying potentially adding to the abundance of solutions, or just one saying providing the precise insight you need at this time. Shouting at a fish telling it that it will feel better once it’s got used to its new environment is not at all helpful. A fish will die if left out of water for too long. The aim has to be to ensure the environment in which we find ourselves allows for all of our survival. Of course alternate water courses are available but planning is required to move from one to the other. We certainly shouldn’t be surprised if fish start dying if we push on disregarding how long we’re expecting the fish to survive out of water. Some sayings more or less appropriate for the situation we're facing - in the book we suggest picking just one saying that best reflects how you're feeling and just reading that chapter. We’re not out on a limb if we can go back to where we started – we’re only out on a limb when the only option is to let go and drop to the ground. Yet we often hang on for dear life fearing what’s ahead and yet knowing the only option is to let go. To trust we can survive the drop, to trust in our ability to take the appropriate action once we can see what lies ahead. I suppose the key here is understanding whether we're really out on a limb, or if we have an option to come back from the edge and reevaluate the best means of getting where we want to go to. Of course we can get this far and circle back and revisit the wood, rut, creek or limb wondering if we made the right decision. Questioning the twists and turns that got us to where we are. 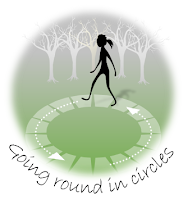 The key is to stop the circling – to try something different – whether that’s to change direction, to circle wider or narrower or even spiral or square in order to shift the impasse of the constant circling. “Not this again” should be the battle cry to try something different not the alarm to keep circling in the hope that something will change. A great strategy here is to try walking the circle you're going around in - physically on the ground - and noticing what you notice when you try making changes to the circle. More here. It’s never too late – never. 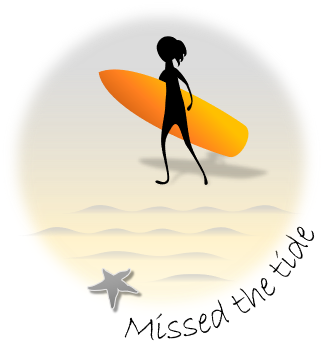 There’s always another tide – who knows perhaps the high high tide of tomorrow will be better than the low high tide of yesterday. The key is in recognising the patterns of the tide and preparing for the next one not bemoaning the tide that has long since gone. In the book the antidote for any predicament is to to head for the ocean - to not push against the tide but to go with the flow. The key is in being able to recognise where the flow is, and to notice when we're pushing against it. To proactively make decisions to head for the ocean not to react and be at the influence of all the elements and other parties. There’s two chapters I’ve not covered this far that may or may not provide additional insight - perhaps the insight that you needed was covered in another saying/chapter? One chapter talks of making mountains out of molehills – it usually speaks of situations we’re making bigger than they actually are. I suspect Brexit was always a mountain and we were lulled into believing it was a molehill to be easily dealt with. 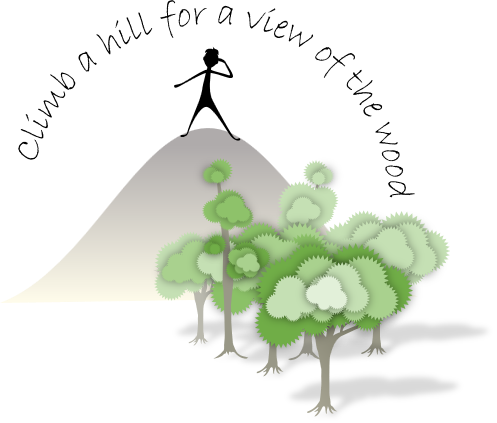 Something to mull on perhaps for the future when facing a mountain without the appropriate map and gear to get to the top. 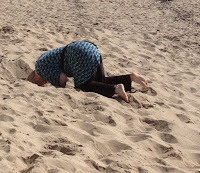 The other chapter is having our head in the sand and is self explanatory about what the solution is - even if often we don't realise that it's us who has the head in the sand rather than everyone else! 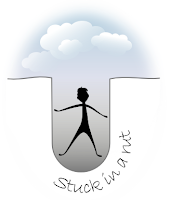 You may of course have had other insights about the solutions contained within the very sayings we use when we're stuck. That's the beauty of metaphor - we're each able to see the patterns that make most sense for us personally. The aim of using metaphor in this way is to allow our unconscious to nudge us to notice something we hadn't noticed thus far. Something that enables us to understand alternate options that exist - alternate options that allow us to venture away from the cold inaccessible poles and meet all parties somewhere in-between. Wishing all involved in Brexit the insight needed to get back on track, to understand what's needed to walk away from the creeks, and ruts, and finally be able to see the wood for the trees. 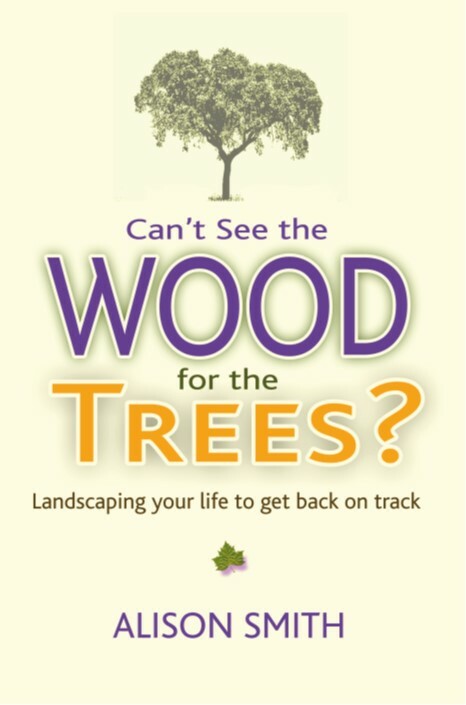 Author of Can't see the wood for the trees - landscaping your life to get back on track available from all online stockists - more here. 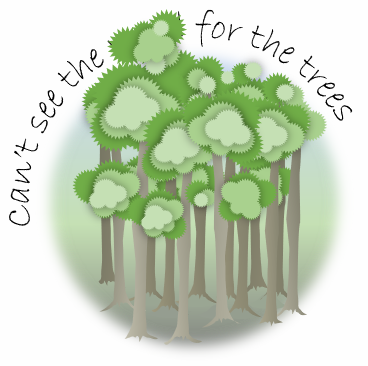 A little more about the Can't See the Wood for the Trees book, aimed at helping you get back on track when you're unsure about what to do. 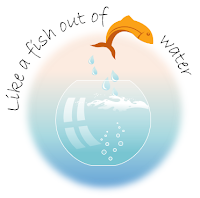 The Landscaping your Life book, Can't See the Wood for the Trees, uses the Landscaping Your Life process at times when you're stuck in a rut, up the creek without a paddle, feeling like a fish out of water, are treading water, or feel like you're going round in circles. Simply open the book, pick the chapter that resonates, and read that chapter. Available from all online stockists (Amazon UK here: https://amzn.to/2Ho6W8v). Aren't all books for mind, body, or soul?